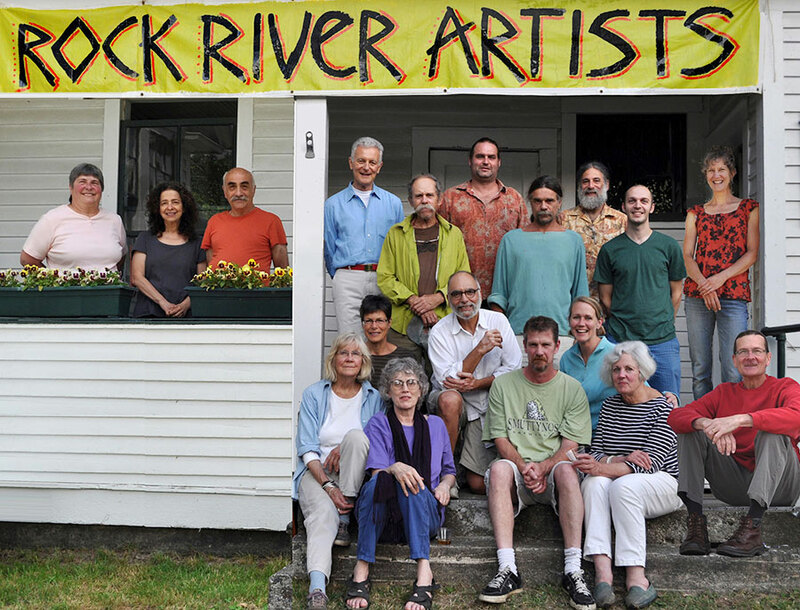 The Rock River Artists is a collective of professional artists residing around the Rock River basin in Southern Vermont. Our creative talents cover a variety of disciplines including painting, pottery, printmaking, custom furniture, photography, fabric and thread, collage, mosaics and ironwork. Several of our artists have received national acclaim for their work and have been hosted in galleries and museums throughout the country. Many of our members also teach classes in their medium, both in their own studios and in nearby schools and workshops. Please visit us on our annual Open Studio Tour every summer on the 3rd weekend in July.